Addis Ababa (HAN) February 5th, 2019. 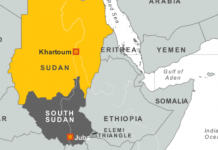 Public Diplomacy and International Telecommunication and Tech Institution initiatives in Africa. The Executive Secretary of the UN Economic Commission for Africa, Ms. Vera Songwe calls on Africa leaders for the protection of Africa’s intellectual property rights. Accordingly, the Council of Ministers of Ethiopia held extraordinary meeting to approve the draft law for the establishment of telecom regulatory authority. The establishment of the authority came following Ethiopian government’s decision to liberalize the telecom sector of the country, according to the statement of the Office of the Prime Minister. 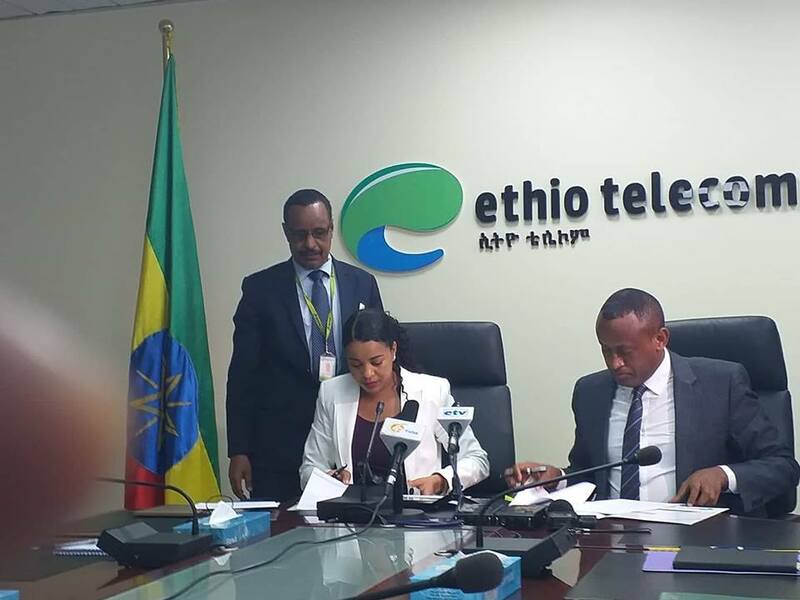 The new telecommunication regulator authority Ethiopia is set to establish will be in charge of regulating completion among the different telecom operators.